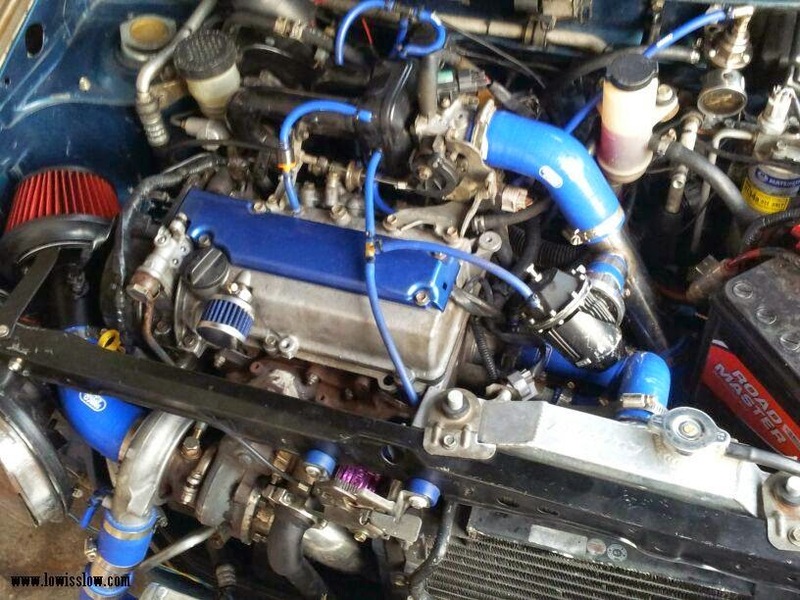 Full samco fuel hose & water line. 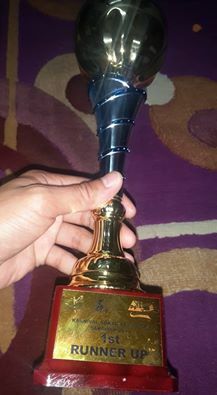 Its been so long I am not active in blogger. 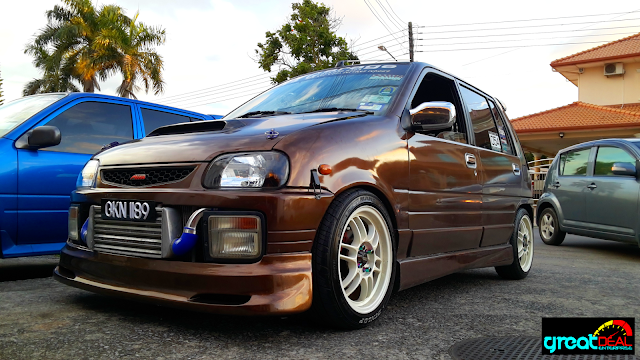 Very sorry for no updates/post here as I cannot do anything to my Kancil because it was checked-in into garage for almost 4 month. So this is the latest appearance of my Kancil. 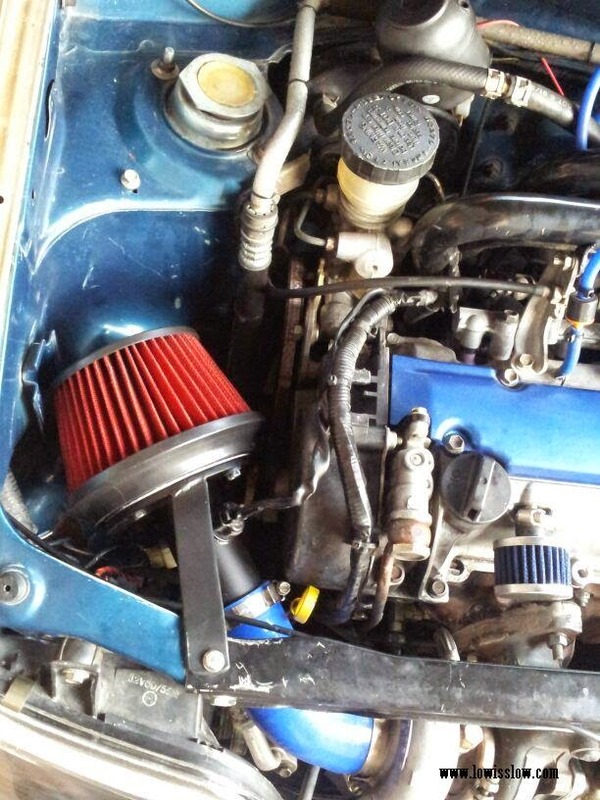 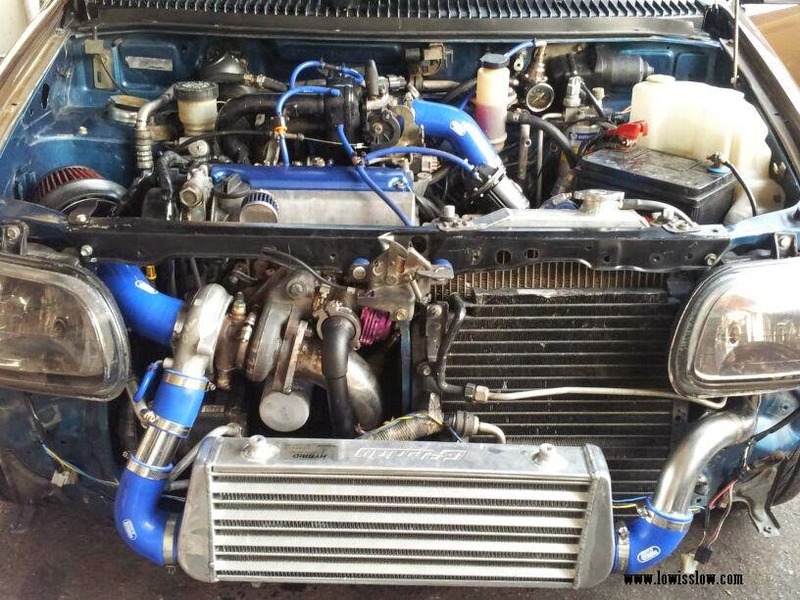 EF-DET engine (Move L9) upgraded with TD04-09 turbocharger, External TiAL wastegate, Tomei fuel regulator, Apexi air cleaner, GReedy aluminium radiator, GReedy deltafin intercooler, HKS SQV blow-off-valve and high performance fuel pump. 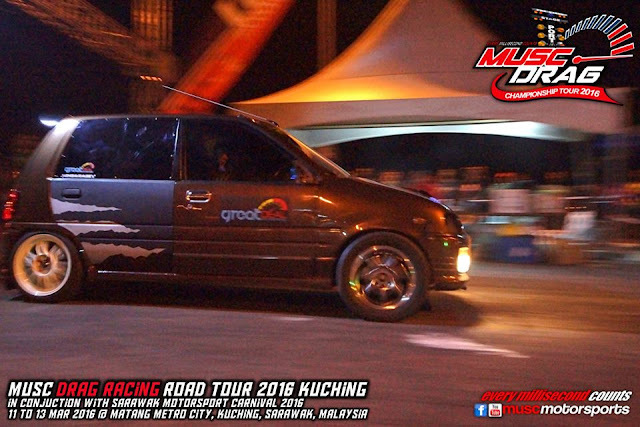 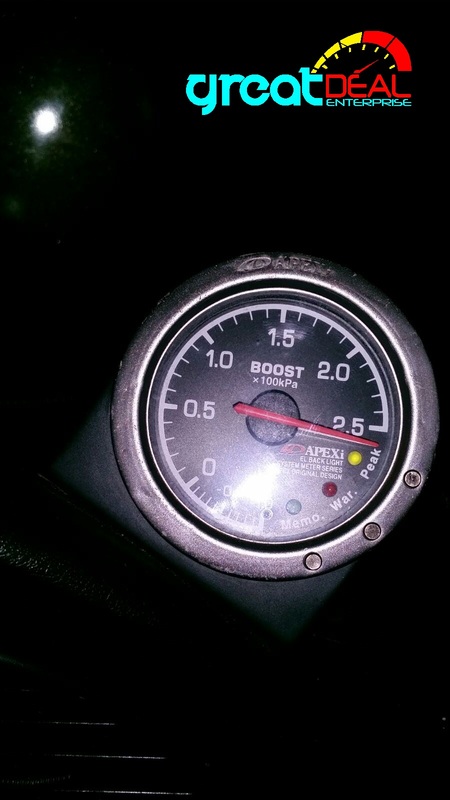 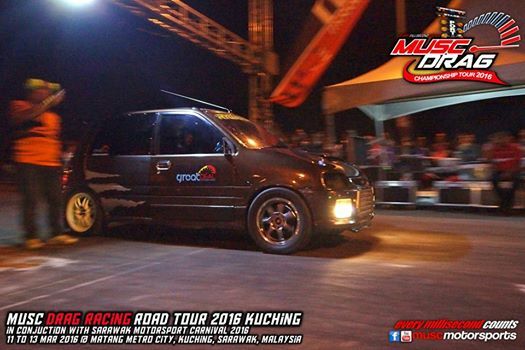 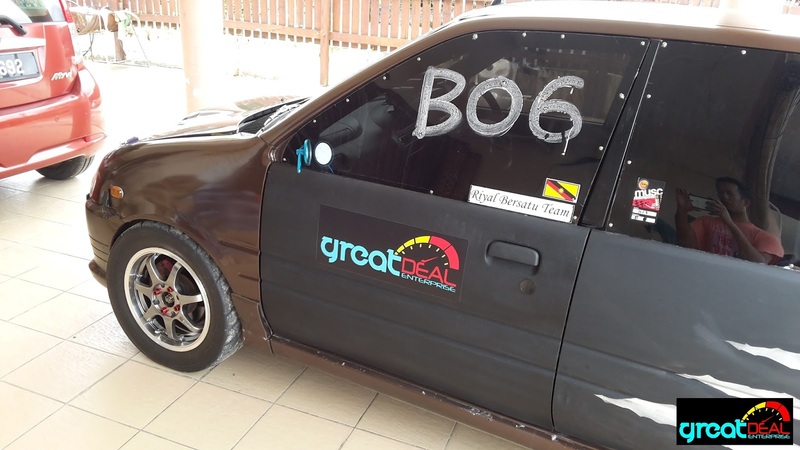 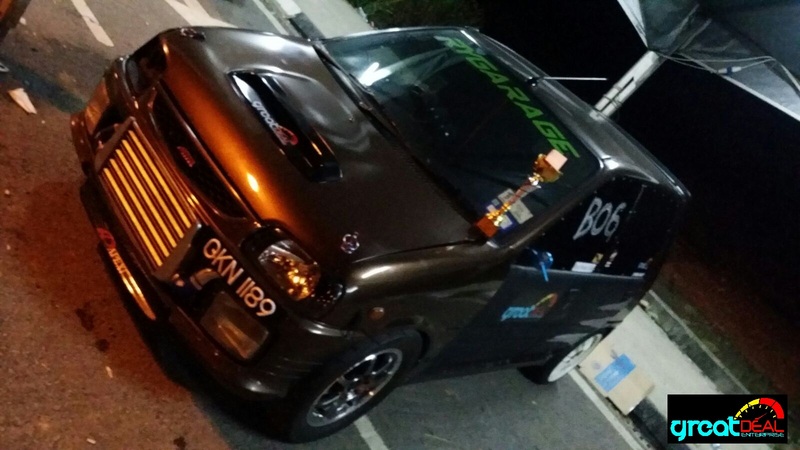 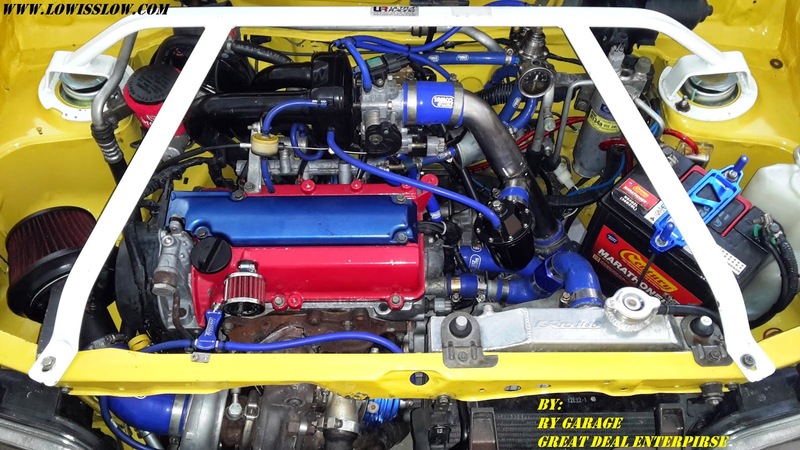 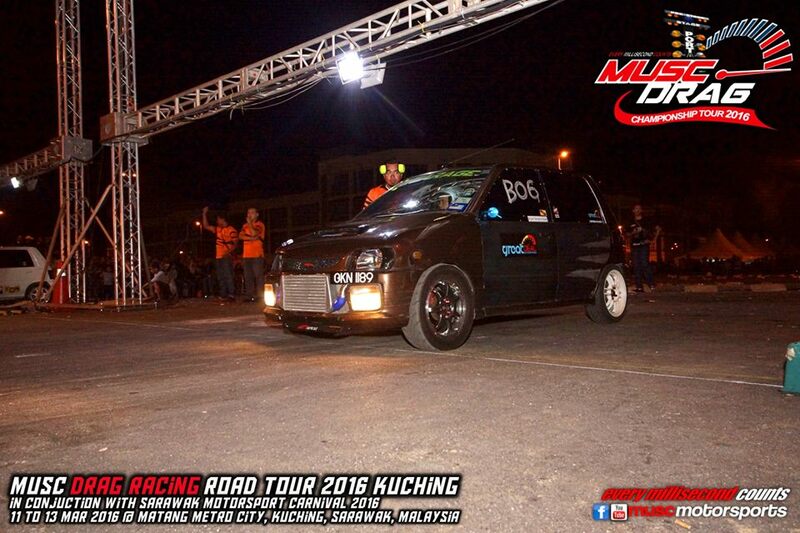 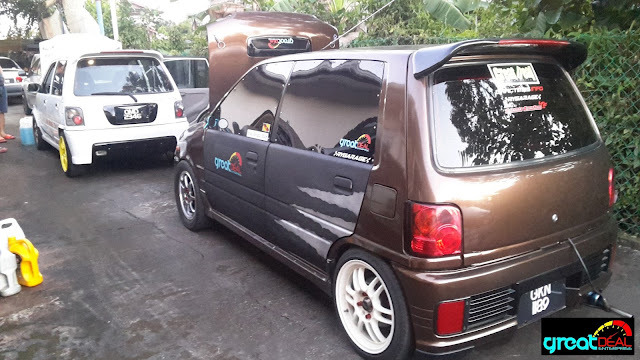 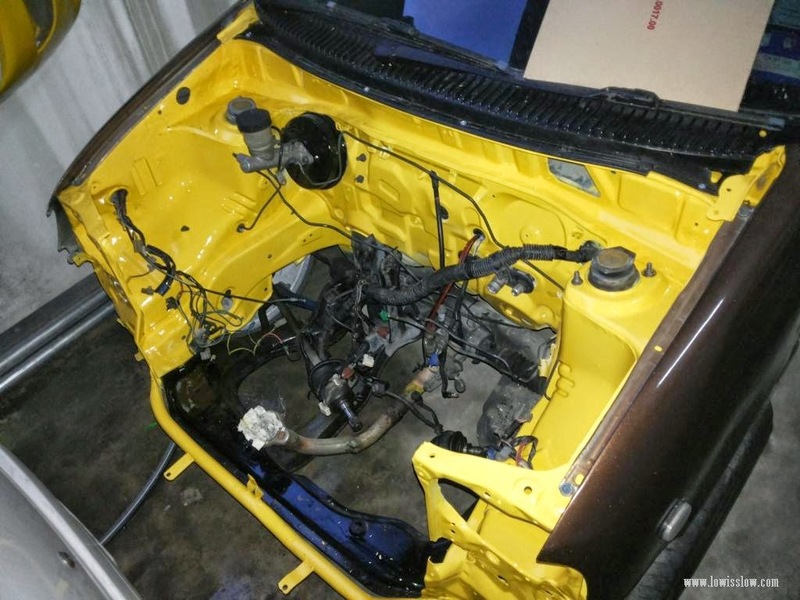 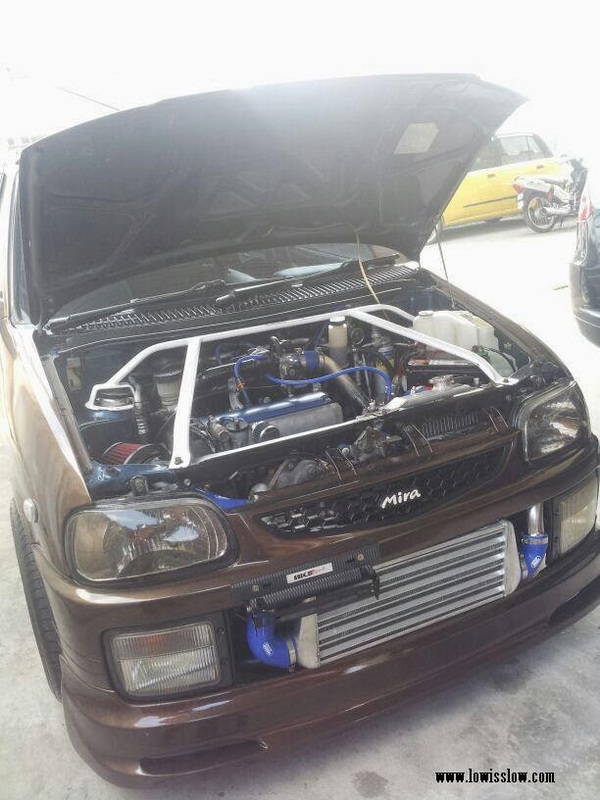 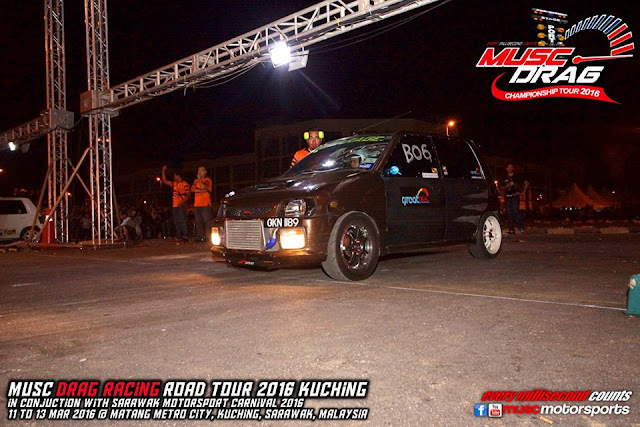 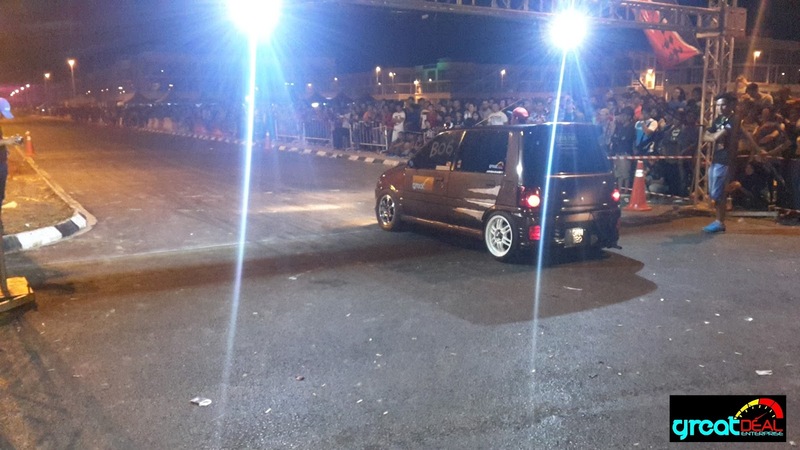 But still I want more power, more G-force for this Kancil. 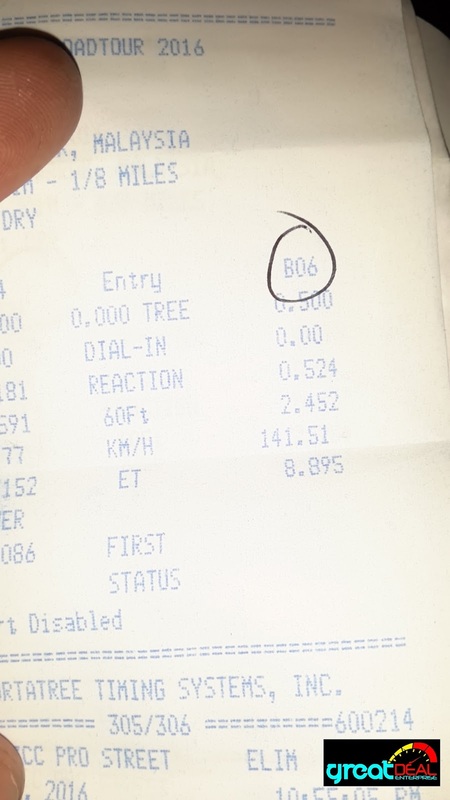 So second major upgrade had just started last week. 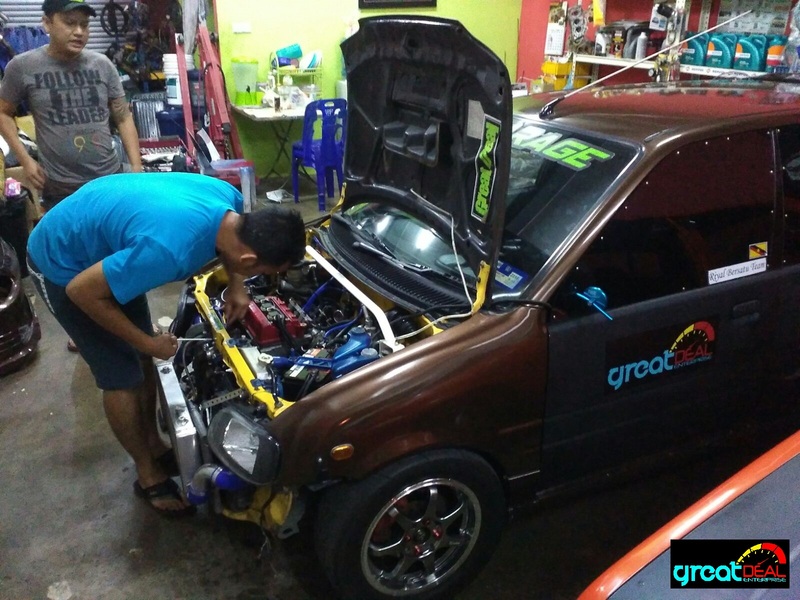 All these upgrade touched by high performance garage; RY Garage, Miri Sarawak. 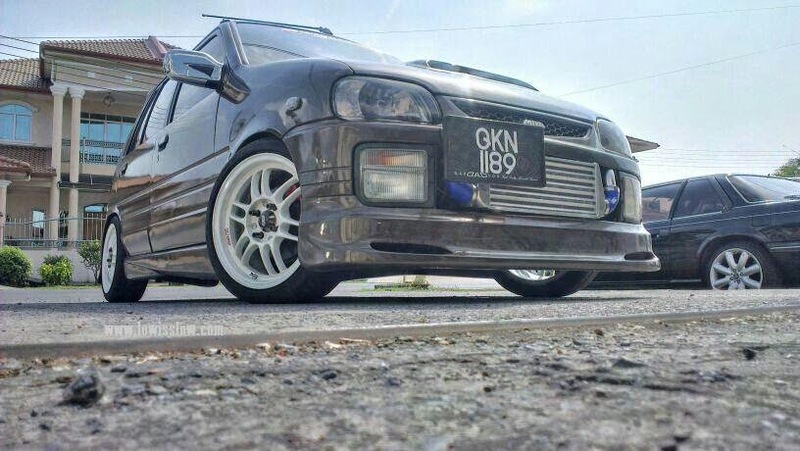 JUST WAIT FOR UPDATES OKAY..